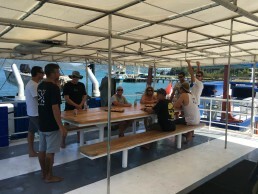 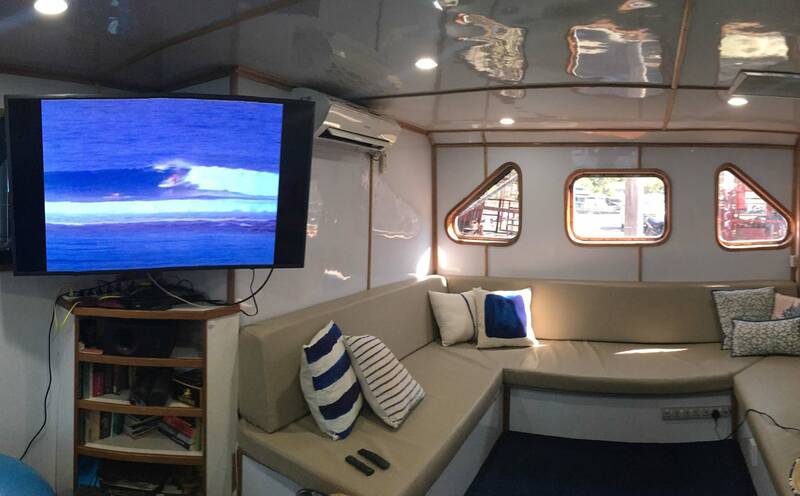 The Santana Laut has been converted to a surf charter in 2015. 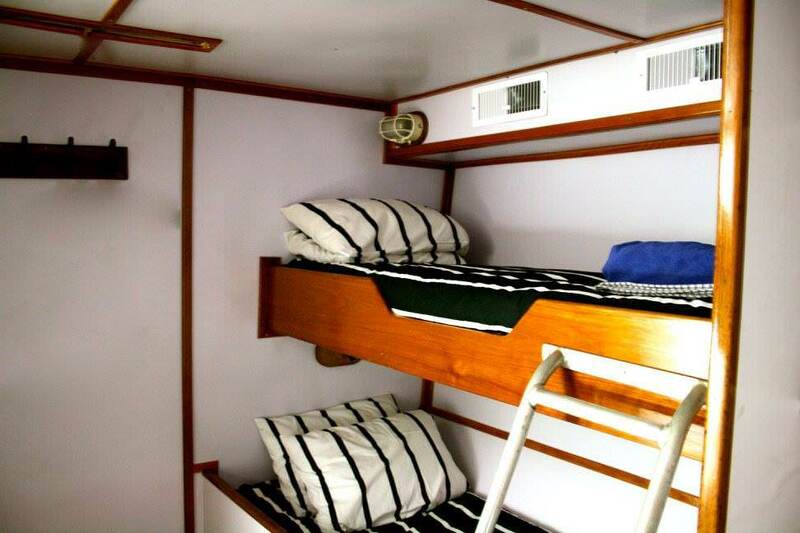 It’s a fully airconditioned steel boat with large decks and 10 cabins. 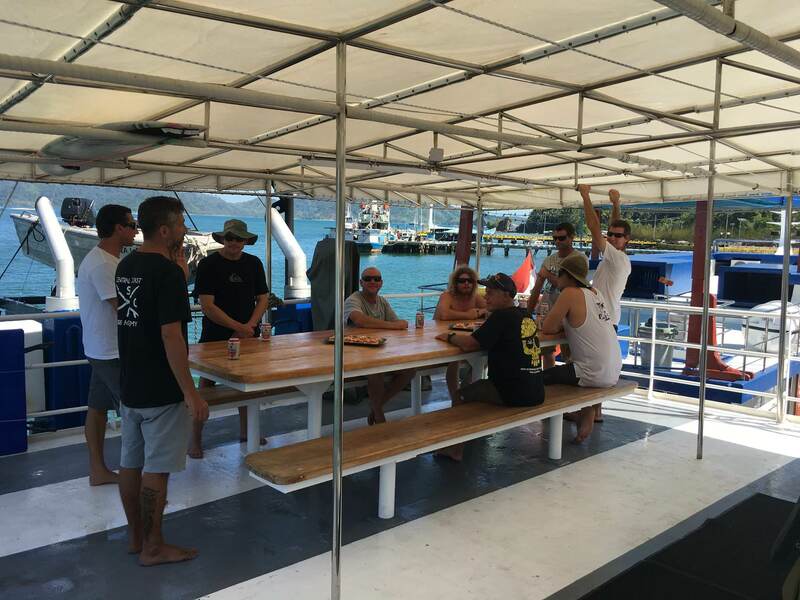 The expert surf guides and crew will assist you and guide you on your surf, fishing and exploration adventure. 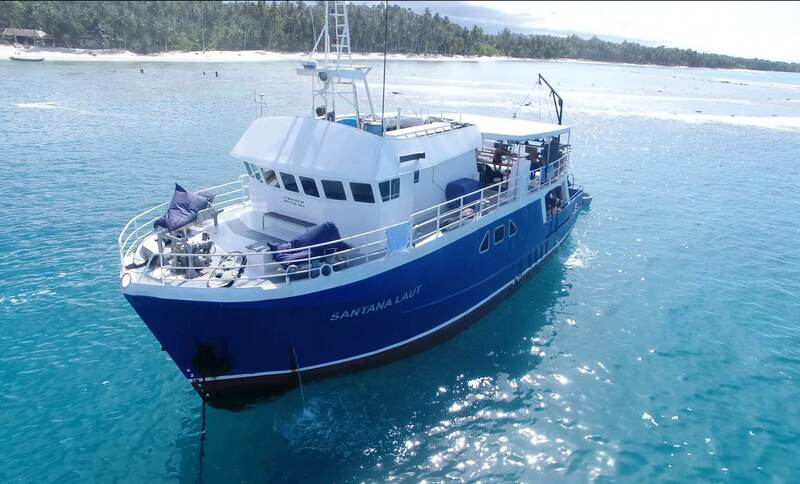 They offer many options in the Mentawais, Nias, Telos and Banyak Islands. The perfect vessel for individuals or groups with adults and children. Safety is most important. 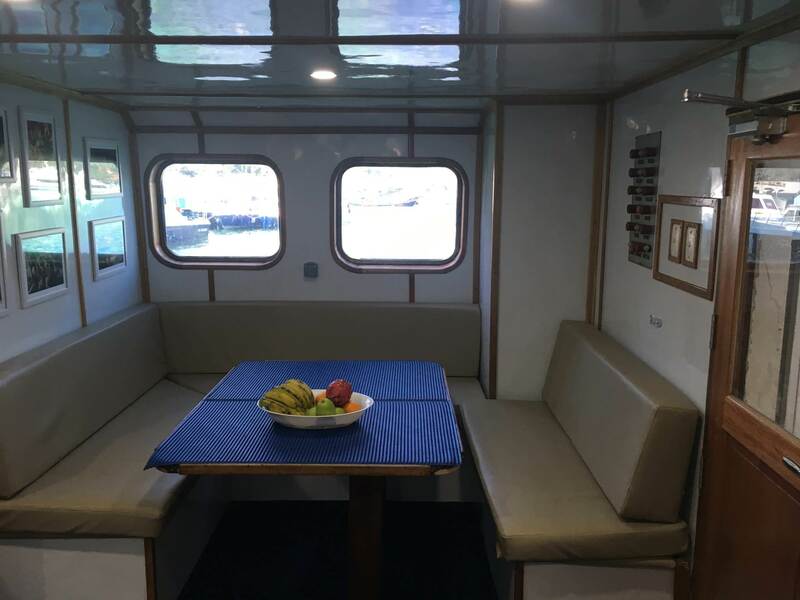 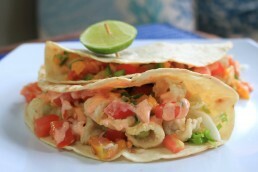 The menu changes daily and they offer fresh and healthy food like fresh fish and sashimi. Professional photos and video are available on request.